Solomon Islands has a population of approximately 611,343 people (2017 census). The national Parliament has 50 members. Elections are held every 4 years. The electoral system uses a first-past-the-post system, which has made it very difficult for women to get elected. In 2008, the Solomon Islands Government mandated the Constituency Boundaries Commission to review the number of MPs currently elected to Parliament. 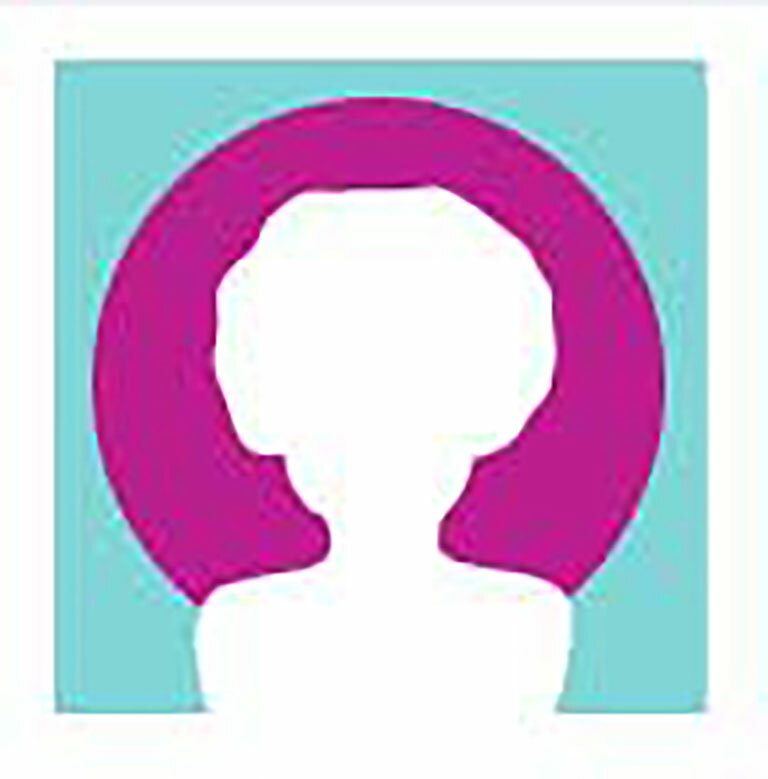 This was used as an entry-point for women’s groups to propose the introduction of reserved seats for women. 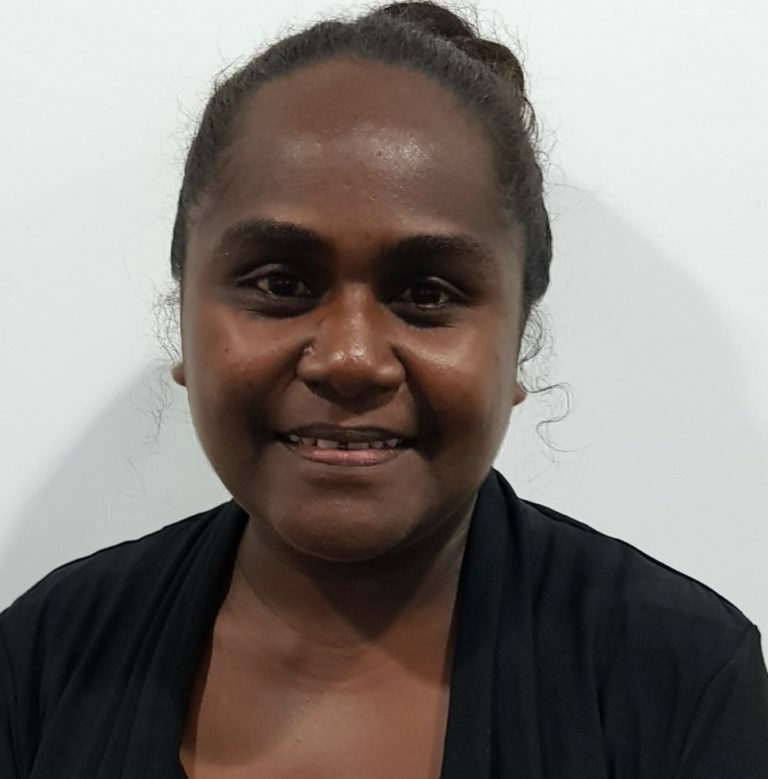 The proposal suggested in 2008 was to introduce 10 reserved seats for women – 1 seat for each of Solomon Islands nine provinces and 1 seat for the capital city of Honiara. The proposal did not attract the support of the Cabinet. However, following the 2010 national elections, the new Government indicated in its Policy Statement that the Government would look at options for women’s reserved seats as part of a broader electoral boundaries review. This work has not yet progressed. 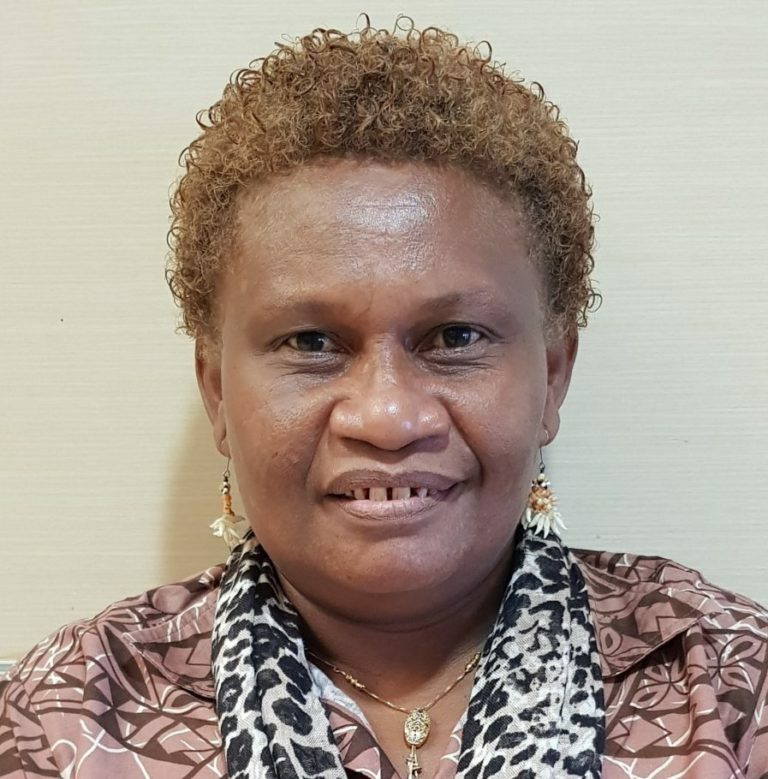 Since Independence, only four women MPs have ever been elected to the Solomon Islands Parliament, Hon Hilda Kari in the 1980s, Hon Vika Lusibaea who was elected in a by-election for her husband’s seat in August 2012. 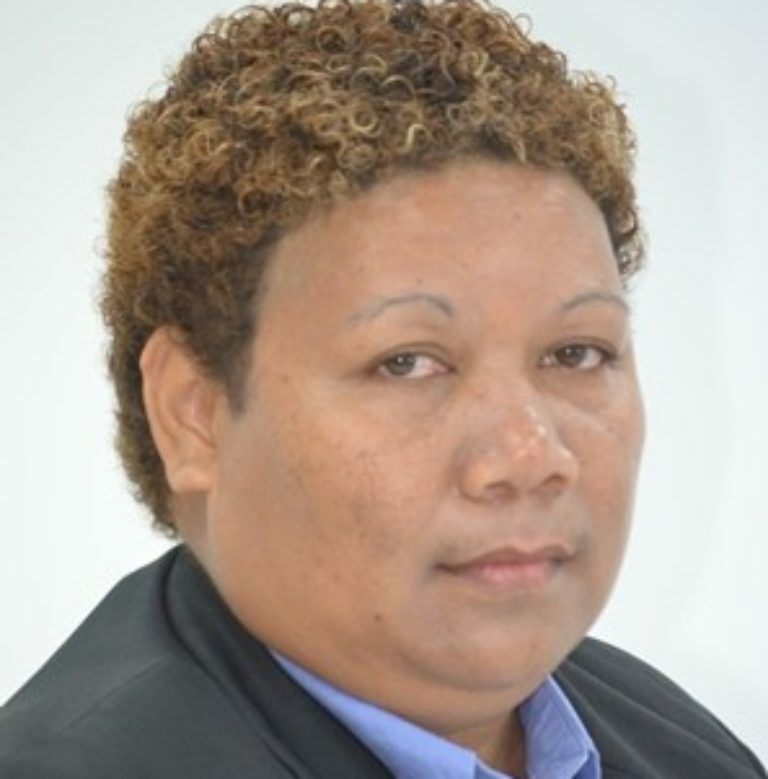 In the 2014 general elections, Honourable Freda Soriacomua Tuki won the Temotu Vatud seat, and Hon. Lanelle Tanangada was elected in a by-election held in 2018. MP Soriacomua won the November 2014 election over incumbent Clay Forau by a margin of just 22 votes. 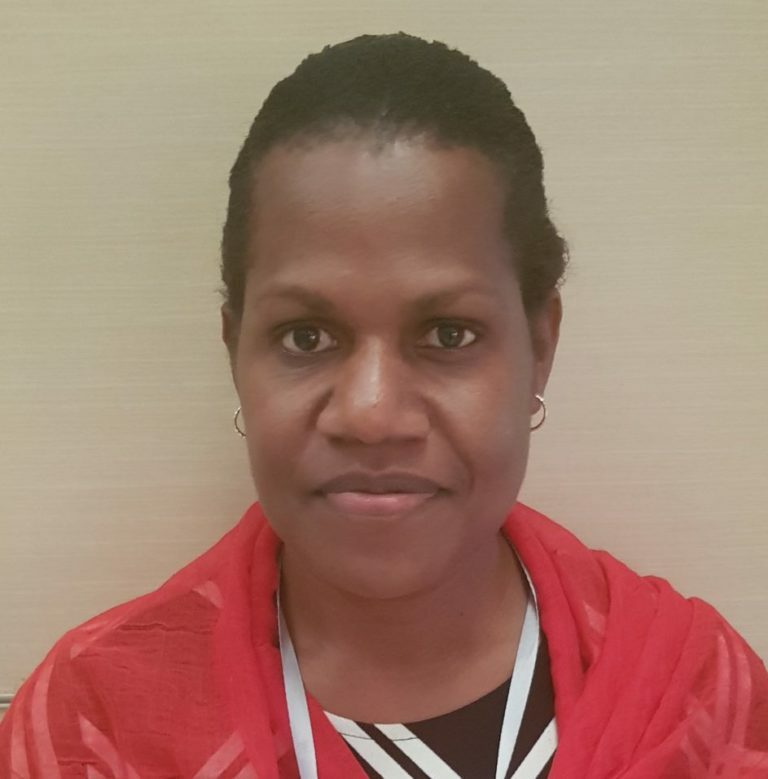 On 8th October 2018, following an election petition filed by Clay Forau, the High Court in Solomon Islands ruled that Minister Freda Soriacomua was guilty voter bribery, and subsequently lost her seat in Parliament. On the 5th of February 2019, Sir Frank Kabui, the Governor-General of Solomon Islands made a proclamation to set the Election date for 3rd April 2019. This was in accordance with the 2018 Electoral Act, which specifies that national elections are to take place within four months after the dissolution of Parliament, that took place on 17 December 2018. A 14 day candidate nomination period started on Wednesday 6th February. The proclamation also marked the start of the official campaign period which will run until the day before the polls open. According to news reports, in 2019, there were just over 359,000 registered voters, which is a significant increase of just over 71,000 more voters since the last elections in 2014. At the end of the candidate nomination period, 333 candidates were nominated, which was lower than the 2014 elections which had 447 candidates. The percentage of women candidates increased for the 2019 Elections. In the 2010 election, 4.9% (25) of candidates were women, 5.8% (26) women candidates in 2014, and a record 7.8% (26) of women candidates in 2019. Interestingly, out of the 26 women candidates, 18 ran under various political parties, and 8 ran as independent candidates. Following the count of votes, nearly three quarters of MPs have retained their seats, including the prime minister of the last two years, Rick Hou. The 50 seat parliament has 13 new MPs, and with the two women MPs Lanelle Tanangada and Freda Soriacomua among the 37 MPs who retained their seats.